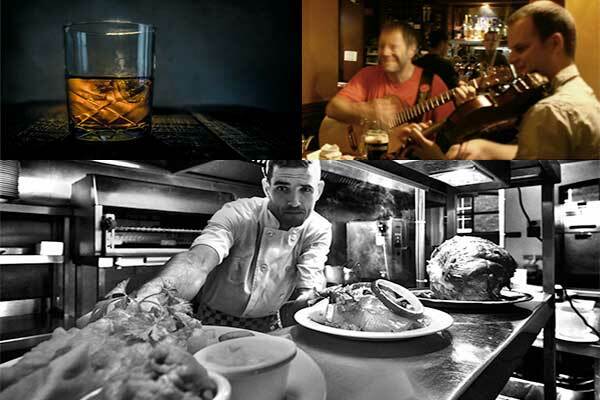 Home - The Duke Pub - The Duke Dublin - One Of Dublin’s Oldest And Finest Pubs. Duke Street. A friendly pint served with a slice of history. 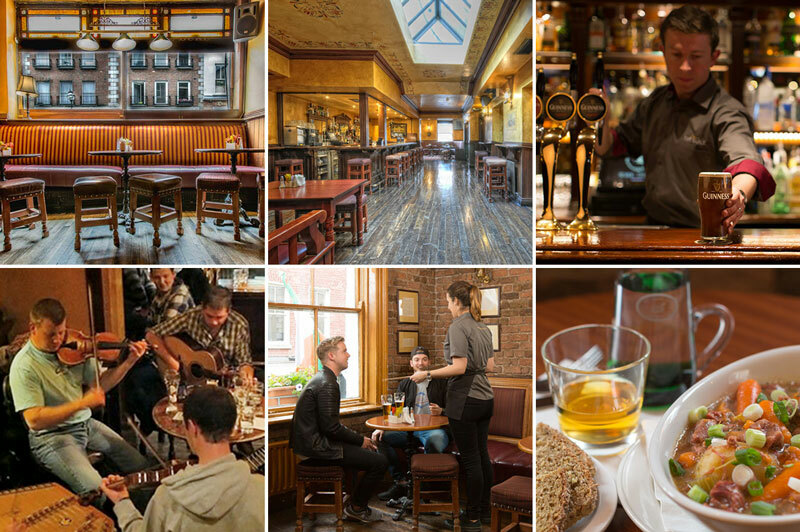 We are one of Dublin’s oldest and finest pubs. 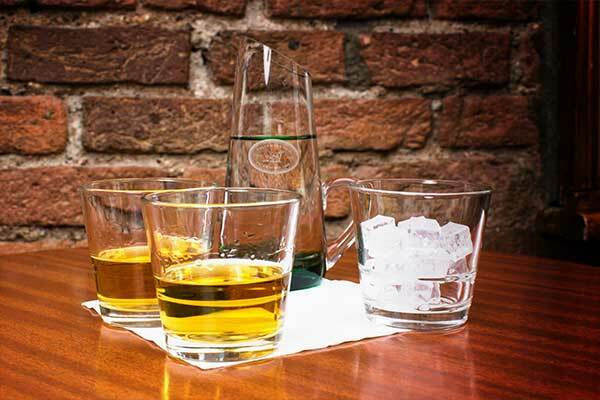 Ideally situated close to the city centre on historic Duke street, this old watering hole, which takes it’s title from the little street named after the 2nd Duke of Grafton, has been providing liquid refreshment and sustenance to the people of Dublin since 1822. With the Dublin Literary Pub Crawl starting its historic tour of Dublin every year, and the finest traditional music on a Sunday night, we look forward to welcoming you soon at the Duke! 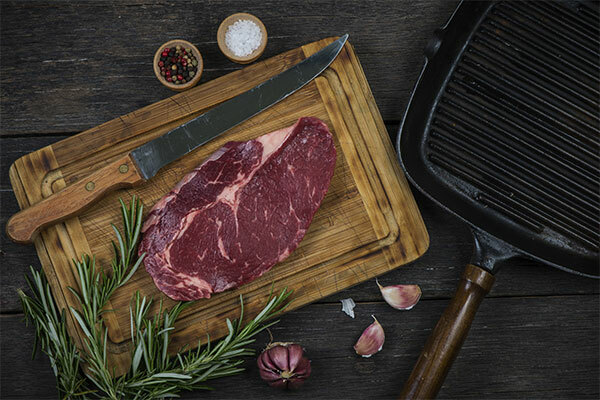 For almost 200 years, we’ve been serving the finest food and drink. Come with an appetite! We are the starting point for the world famous Dublin Literary Pub Crawl. 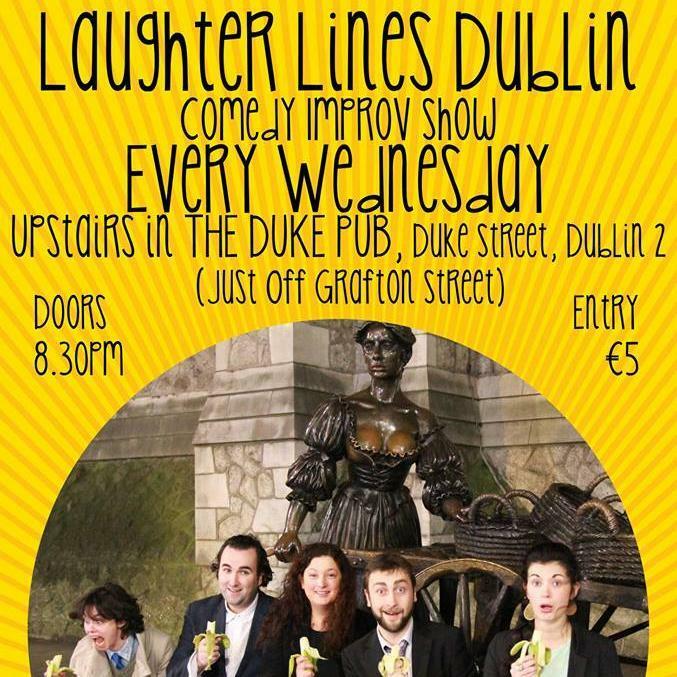 A weekly night of Improv in the superb setting of the Duke venue. Every Wednesday at 8.30pm. We were so cold and looking for a place to eat. Found Dukes, there was a Cozy fire. I had the fish and chips, which was delicious. The batter was so light and fluffy, my BF had the pie which wasn’t great but average. This is a fun pub just off of Grafton Street in Dublin. We came for a late dinner and ended up being helped by one of the owners. He made the entire evening so enjoyable. The food was good, the beer was cold, and the atmosphere was fun. Our first day in Dublin found us strolling at lunch time. We chose The Duke on a whim and the food and service were outstanding – the perfect introduction to Irish pubs and a fun way to begin our stay in Ireland. Convenient to Grafton Street and so much more. 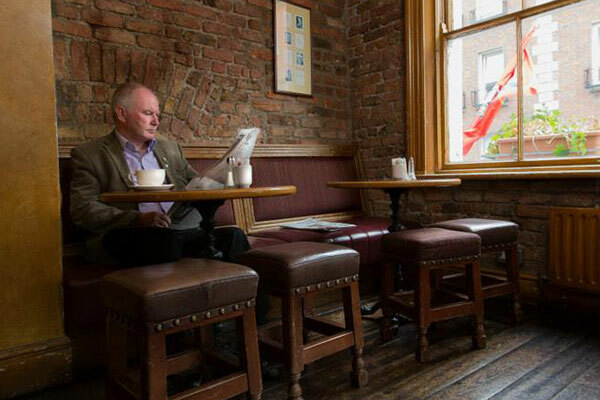 Recently popped into The Duke on a rainy day as I really like the Guinness there, always has a nice cosy atmosphere and a quiet corner to read the paper in. As the rain didn’t look like it was going anywhere I decided I might as well feed myself too. Wasn’t expecting much other than standard pub fare but was pleasantly surprised. "At Alternative Fashion Week we celebrate models with disabilities, transgender and gender fluid models and promote that beauty and talent is unique to every individual regardless of age, physical or mental limitations or race."